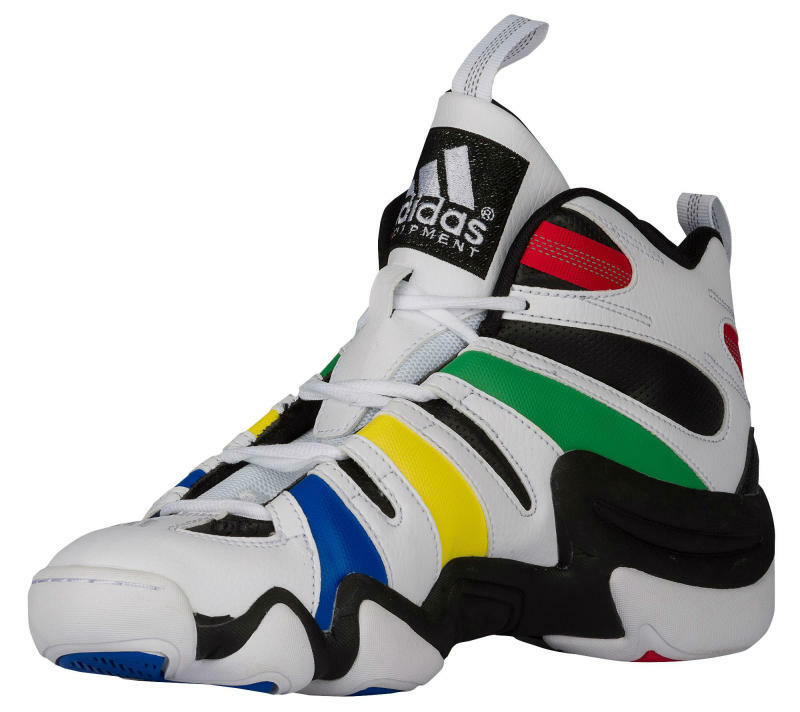 While most celebratory Olympic sneakers wear national colors, adidas is planning an all-encompassing version of the Crazy 8 for this year's games. The former KB8 displays the five colors of the Olympic Rings logo along its sides. 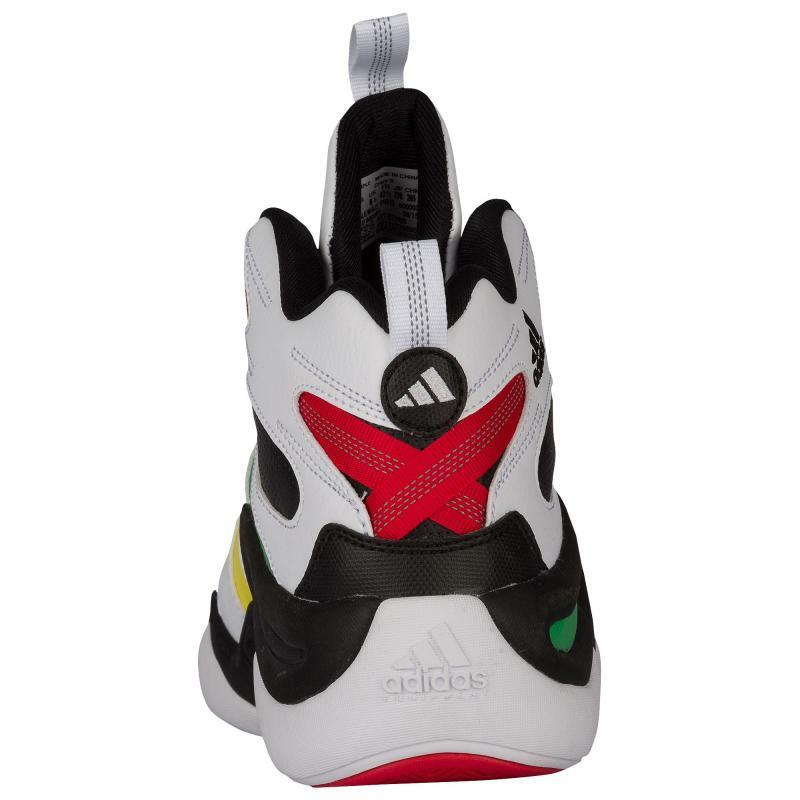 Blue, yellow, green and red are arranged in the correct order, while black takes on a bigger role on the tongue, inner lining and midsole. An official release date for this pair hasn't been announced, but it should go down within the next month.